Sony, Sep 5: The Sony reduced its two Xperia smartphone prices recently. Here we provided that both smartphones (Sony Xperia) current price below. One of the smartphones launched three months back, it is Sony Xperia X. The smartphone is launched initially for Rs. 48,990. Now, the price has cut down for Rs 10,000 and it is available for Rs. 38,990. 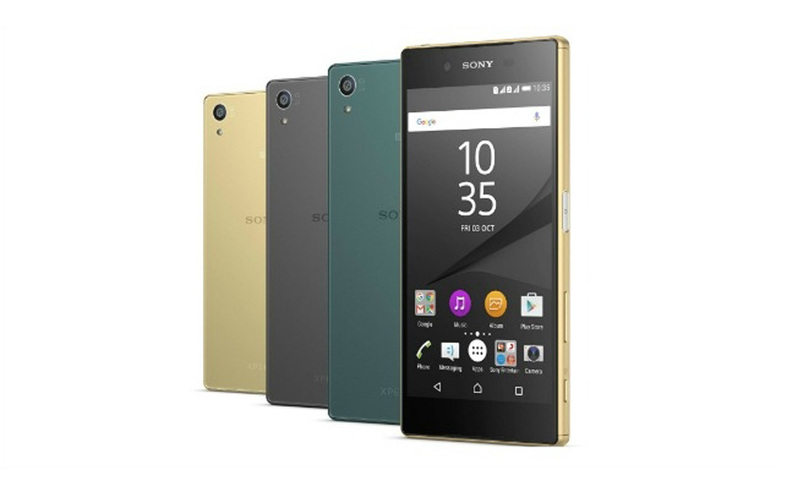 The another one is launched about a year ago, it has named as Sony Xperia Z5 Premium . This smartphone has introduced for the price Rs. 55,990 and now, it is Rs. 47,990. The phone designed with the processor of Qualcomm Snapdragon 650 along with the 3GB of RAM. It consists with 32GB of built-in memory storage. We can able to expand it up to 200 GB via microSD card. It has only the 10MP difference of its camera. The Rear camera have 23 megapixel and 13 megapixel of selfie front-facing camera. Now, it is available for Rs 38,990. The processor of the phone, front-facing camera, graphics card and display of the phone is the differ from the Xperia X. Remain other features are same on both of the smartphone. 5.5-inch IPS screen with a 4K (3840×2160 pixels) resolution.